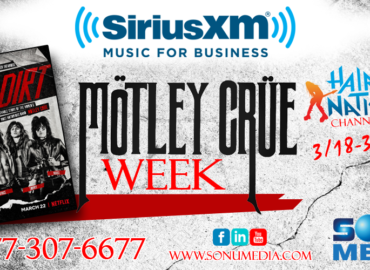 SiriusXM Music for Business is quick and easy! Your music for business device arrives pre-activated and connects using your high-speed internet connection. You'll have access to over 100 stations, 30 of which are designed with zero Interruptions. Music On-Hold is an exciting feature for any business that wants to provide SiriusXM Music for Business to callers. Every business has to put their callers on hold, which is a perfect time to inform them of your current offers. Promotional Messaging can play a pivotal role in your overall sales and service. Whether it's for In-Store Messaging in Messaging On-Hold, consumers agree that their purchases are influenced by hearing ad-supported background music during their shopping experience. 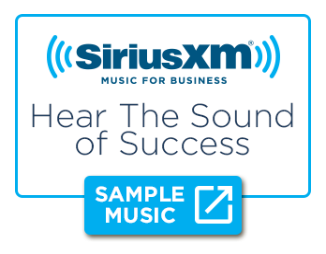 Why Choose SiriusXM Music for Business? SiriusXM is dedicated and passionate about background music for business. They develop entertaining playlists that millions listen to every day. This same passion, knowledge, and experience is used to program licensed music for your business. SiriusXM’s extensive licensed streaming music library and programming is what sets their services apart. Low Fees. No Long-Term Contracts. 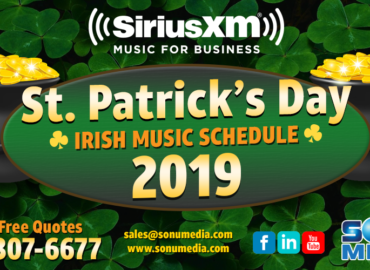 SiriusXM Background Music for Business helps connect your brand with your customers, and build brand loyalty starting at $24.95 per month. Other music for business services require long-term contracts, but SiriusXM offers the flexibility to cancel without penalty. We’re happy to help you focus on your business. Hotel music, Bar/Restaurant music, Lobby music, and even Call On-Hold music. Each of these settings has its own rules and regulations. SiriusXM music for business offers a wide selection to cover every business setting (Pop to Jazz, Top 40 to Rock, or Blues to Classical), keeping both your customers and employees engaged, energized and entertained. The music industry requires that any business playing background music for the public pays music royalties. 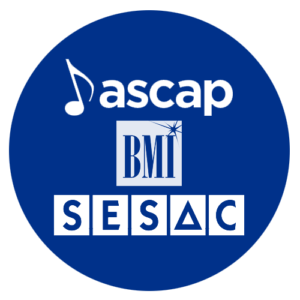 We save you both time and money by paying all royalty fees, including ASCAP, BMI and SESAC. You would otherwise incur these costs if you use CDs, MP3s, or consumer radios as music for business. Click the “Sample Music” button to hear clips of the SiriusXM Music for Business channel lineups. Offer your customers interruption-free streaming background music, and protect your business by only playing officially licensed songs. SiriusXM Music for Business has the best of Pop, Rock, Hip-Hop, Dance, Jazz, and so much more! Learn More How Does it Work? 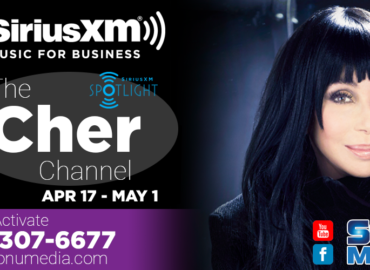 Check out the Sonu Media blog for updates on the latest programming events and specials offered by SiriusXM Background Music for Business. Subscription Offer Details: The Music for Business subscription plan you choose will automatically renew thereafter and you will be charged according to your chosen payment method at then-current rates. Fees and taxes apply. To cancel you must contact your Reseller. (For questions, call 1-(877)-307-6677.) See our Customer Agreement for Business Establishment Services for complete terms. All fees and programming subject to change. Rebate Offer Details: Hardware and subscription sold separately. Purchase an eligible commercial-use digital Receiver between January 1, 2018 and December 31, 2018, activate a SiriusXM Music for Business subscription package by January 31, 2019, maintain 90 days of service, and receive a $70 Rebate per Receiver, by check. Fees and taxes apply. You must pay with a credit card or other valid form of payment (may be combined with a SiriusXM prepaid card). MUST MAINTAIN AT LEAST 90 DAYS OF CONTINUOUS PAID SERVICE to receive your rebate. The subscription plan you choose will automatically renew and you will be charged according to your chosen payment method at then-current rates. To cancel you must contact Sonu Media (877) 307-6677. You must be a Music For Business subscriber with a business establishment within the United States, and both your radio purchase date and rebate submission (Offer #18-29023) must be completed by May 1, 2019. We are not responsible for Internet submissions which are incomplete, inaccurate, delayed or have failed. 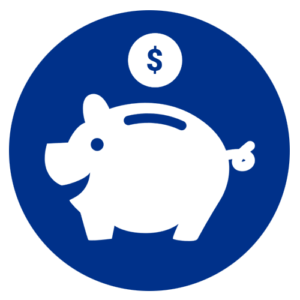 Eligibility / Continuing Conditions: Must maintain uninterrupted paid service for at least 90 days before you are eligible to receive your Rebate check. This offer cannot be combined with any other. Offer not valid on pre-owned radios, or on replacement tuners for the same mode of service (i.e., rebate not offered to replace a satellite receiver with another satellite receiver, or a streaming receiver with another streaming receiver). How Long Will It Take? If the necessary information has been submitted by May 1, 2019, we will verify that your subscriptions for all eligible radios have been activated and active for 90 days. Your check will be mailed to the name and address on the rebate form after submission and within 6 weeks of verification of good-standing. If your check is not received after 6-weeks post submission, please call 1-877-307-6677.